Mobile Print allows you to print from anywhere using a phone, tablet, laptop or computer! 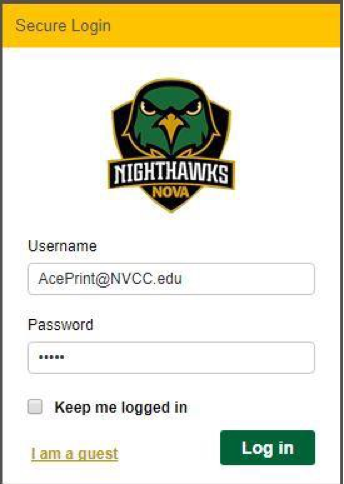 Send an email from your email account to ACEPrintMobile@NVCC.edu. (Your email may need to be registered. See below for instructions.) If you do not have a NOVACard, see Guest Printing below. Enter a Subject Line (optional). Attach the file to be printed. Supported formats include: Word, Excel, PPT, PDF, Images (JPG, TIFF, GIF, BMP), text (CSV, RTF, TXT), and Visio. (IMPORTANT: both the attachment and the body of the email will be available for print). 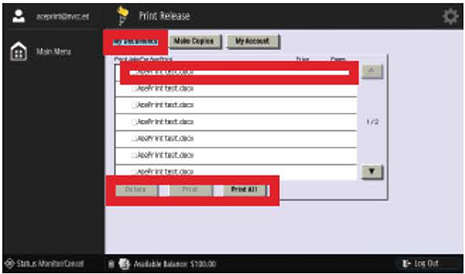 Select “Send” and go to the nearest Canon printer to release your print job. 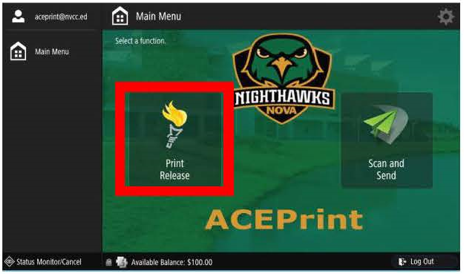 The first time you send a print job to ACEPrintMobile@NVCC.edu from your NOVA or personal email account, you will receive a response email with a link and registration information. Follow the instructions in the email to register your email address. NOTE: Your file has already been sent to the printer. 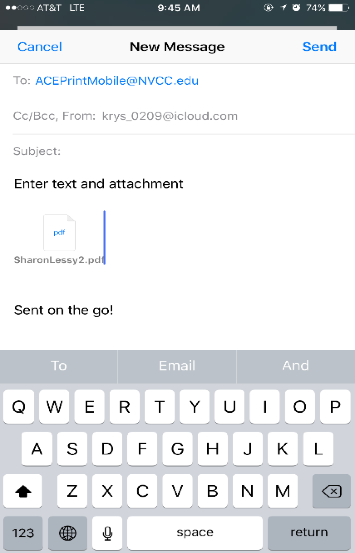 There is no need to resend your file. 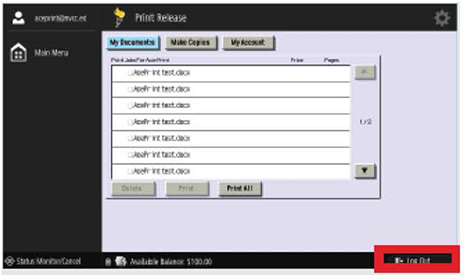 Once your account has been activated, you may use Mobile Print. 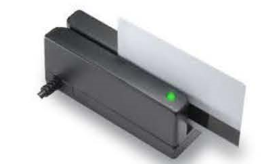 Swipe your card or touch the screen to log in. Your card balance will be shown. Press OK. Select a print job and choose one of the following options. Delete, Print or Print All. Select Log Out when finished seen in the lower right of the display.